Features the renowned Goat Fell, A'Chir ridge, Beinn Bharrain, Glen Sannox & Glen Rosa. 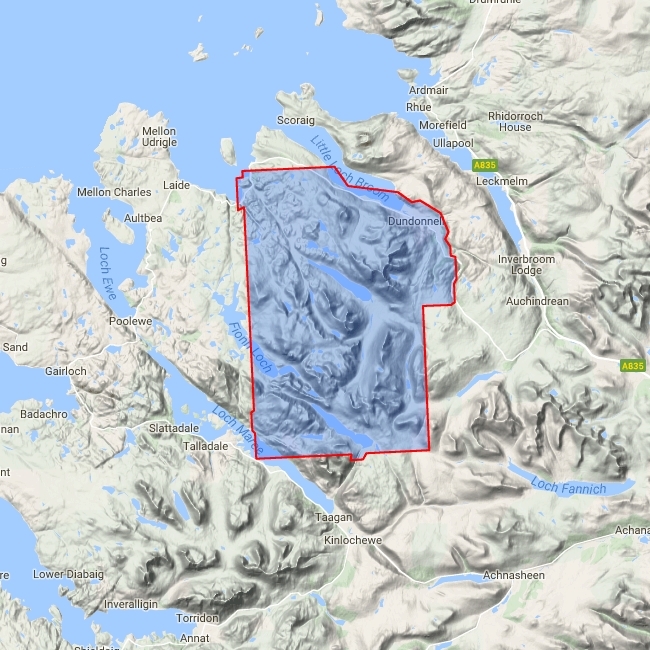 Detailed map for hillwalkers of the whole island at the popular 1:25,000 scale. 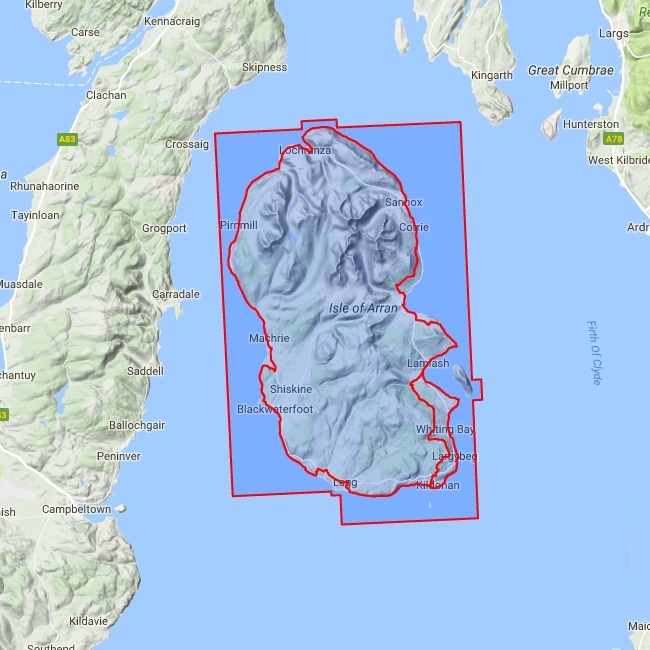 The 100km (62 miles) Arran Coastal Way is also shown. The route links the coastline of the island with the villages and the stunning scenery Arran has to offer. Includes 4 Corbetts and 1 Graham.